Last couple of days news flows out that popular known hacker Kevin Mitnick had hacked into several organization networks to snoop the users data. After the news gets lightens up, Kevin, came forward and explains the whole process of hack. 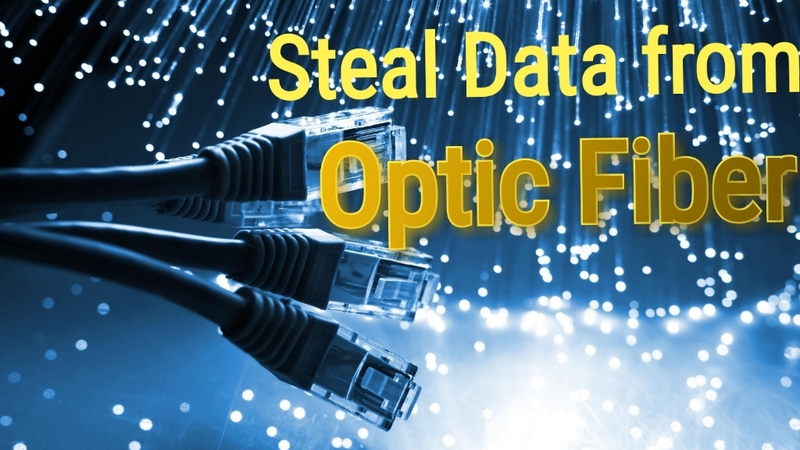 He had hacked fiber optic just by tapping the network cable to steal data from the network. He demonstrates how easy it is for a hacker to tap into your network and read your email messages, even if it’s a fiber optic network. Kevin Mitnick clamped onto a fiber optic cable, CAT5x or CAT6x network wire, and by using the popular network analyzer Wireshark demonstratedhow is simple to sniff any unencrypted information is a few minutes without leaving any trace. Mitnick used in his attack an optic fiber clip-on coupler that provides non-invasive bi-directional coupling into 250 micron coated single-mode fibers. Master Kevin Mitnick published a video to demonstrate the attack. Hackers can easily tap the networks wire by using alligator chip or can place a hub in between the wire to intercept the data transmission. As in both case hackers need to have the physical access to intercept the data transmission. More important thing is that the data transmission should be encrypted, while accessing any web service, Luke email accounts. As the attack demonstrated by master is simple but it's more serious and critical one, as there only countable number of organization that uses encrypted data connection.